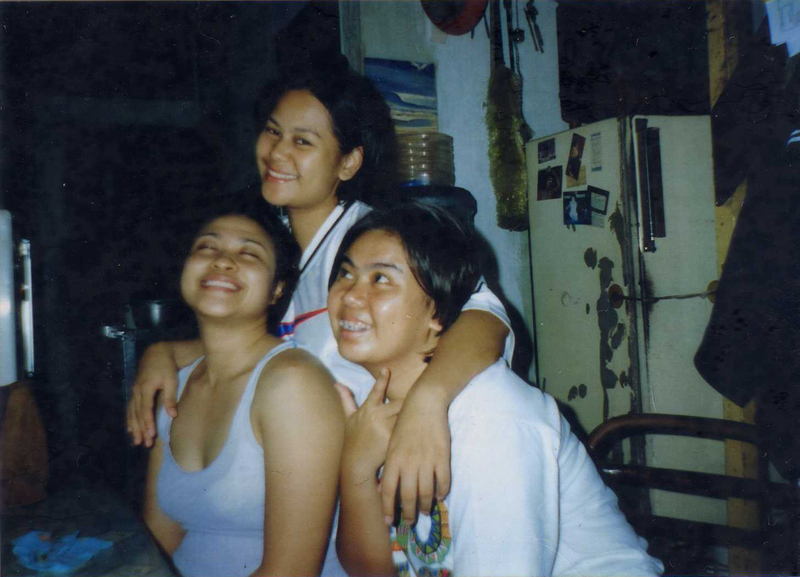 Maria Chirstina, Maria Reena, Maria Apette…. Life moves so fast. Dec. 05 2007, Ate tin gave birth (via CS) to the very cutie butatot! Zurielle “z” or Butatot is Peaches’ look-a-like cousin! 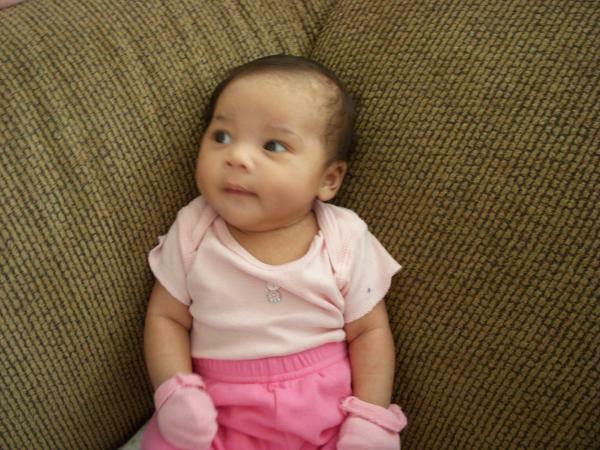 Dec. 26 2007, I gave birth to my very own Peachypoop! And yes, via CS! Tonight, Feb. 8 2008, Ate Apette will be induced and soon give birth to malditang(because she’s past her due date and still wouldn’t come out!) Nani!!! We will all be praying for the safe delivery of baby Nani! will post pics soon! I am so excited to for Ate Apette! Nani’s 2 or 3 years in the making!!!! And super pa suspense pa lumabas! tsk tsk…Maldita! lol. Butatot, Peaches and Nani will soon be like their Mums. Uber Close and Pranings! lol. All three are first apos of their Lolos and Lolas. All three might be from CS delivery! hayyy…parang tinadhana!